Water is the foundation to the first steps of development that a village takes, and has immediate impact on every part of rural life. 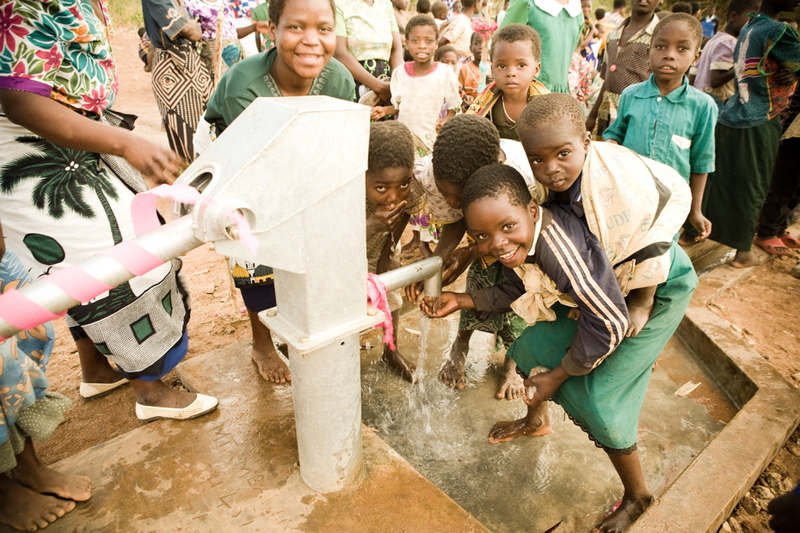 Each of our wells can serve up to 2,000 people’s basic daily needs. We take careful measures to ensure that they last for at least 20 years. Download the 2014 Site Inspection Report. Here we update you with photos and information about our current work. 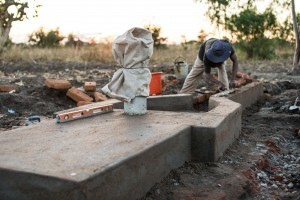 Before we can drill a borehole and install a pump, there are preliminary steps! First, we have to survey the land, meet with the village leaders, and make plans with our local drilling partner. There are parts to order, testing to be done, and many other details to work out. Learn more about what we’re up to! Each place where we have installed a well remains important to us. Part of our mission is to train village residents to maintain and repair the pumps, and we routinely check the installations. We are extremely pleased to report that our first wells installed in 1996 are still working today! 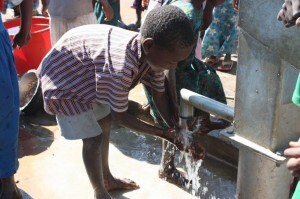 Please take a moment to look at some great pictures and celebrate these life-saving wells with us. Check out our work. Unfortunately, in the African country of Malawi alone, there are tens of thousands of people still trying to survive without easy access to clean and healthy water. We have identified enough villages to keep us drilling for years into the future! With your help and compassion, we can make these projects become a reality. All we’re waiting for is the funding. Donate here.